Our software systems are proven to support clinical practice, improve patient outcomes and evidence compliance with standards (just ask any of our customers). If you are committed to providing Safe, Evidence Based, Patient Care and need software that combines efficient, effective healthcare auditing with a quality assurance system to evidence compliance, then look no further. 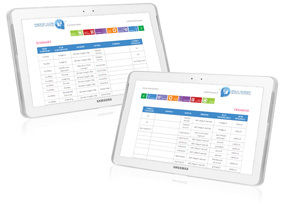 Infection Control audit tools for auditing the patient environment. 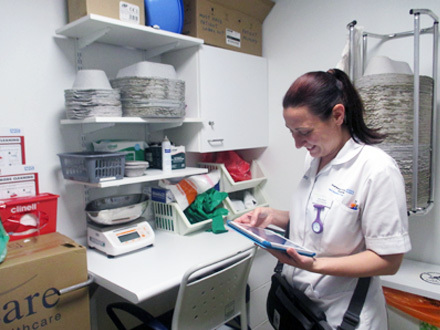 Monitoring software for auditing the safety, quality and standard of the patient care environment. Monitoring software for auditing Invasive device management. Infection Control standards embedded in every audit and qaulity assurance system to ensure standardised care and standardised hospital auditing. Health and safety education tools for point of care training. Always up to date with best practice standards. Accessed via smart phones, tablets and laptops etc. Contact Us - We know every moment counts ... and we are committed to making sure no moment is a wasted opportunity to teach, learn and ultimately improve practice and prevent patient harm.